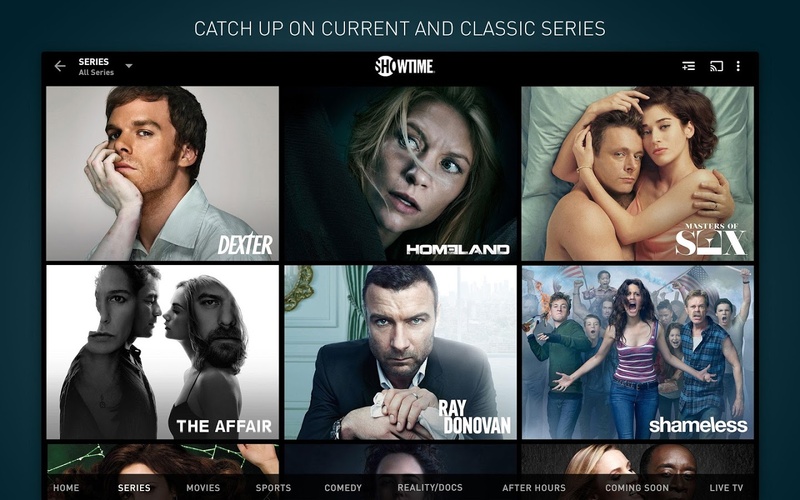 You can now stream Showtime to your Android device for $11 a month. 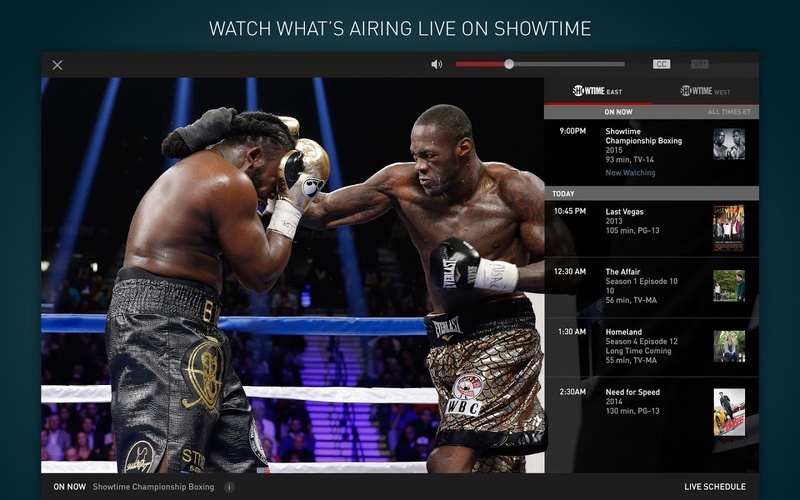 You don't need a cable subscription. All you need is a credit card, a compatible device, and the newly-released app. 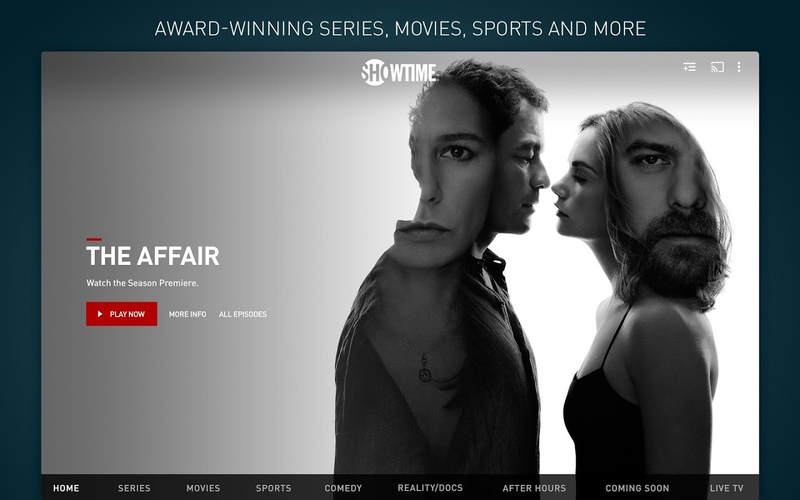 For years now, customers who wanted to stream the likes of Showtime or HBO over the Internet have only had the option to do so if they paid for access in addition to an expensive cable plan. Fortunately 2015 has seen a shift. The option to pay $15 a month to get HBO Now without dealing with all that other tomfoolery launched on iOS in Spring before coming to Android this summer. 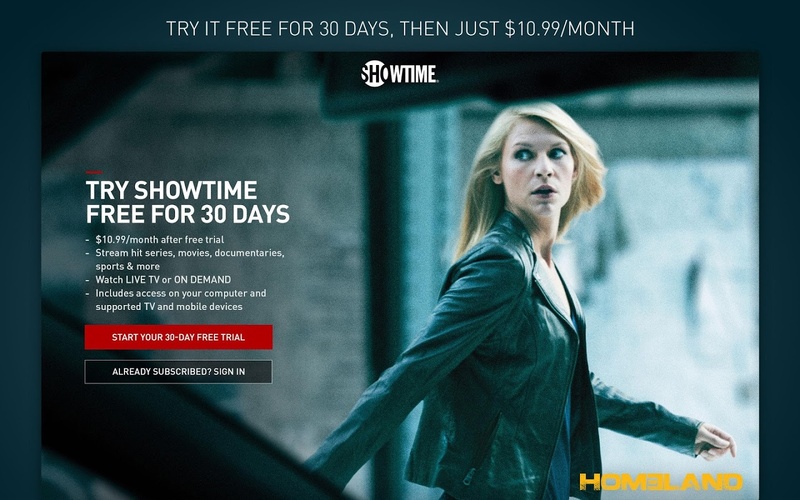 During those hot months, Showtime announced it would let you do the same for $11―just not on Android yet. We had to settle for adding Showtime to Hulu for $9 a month. 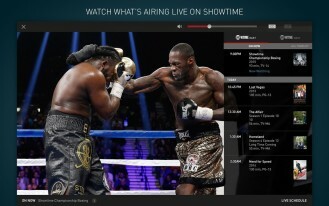 Compared to the existing Showtime Anytime app, the interface is slightly updated, but things mostly seem to be in the same place. Fortunately you can also browse content on Android TV. That and, right, you don't need to throw so much money on cable. New users can get a 30-day free trial when they download the app from Google Play.